Thank you for making a brand of diapers that doesn’t affect my daughter’s skin. We have chosen you as our diaper provider over all the other companies … so, congratulations. 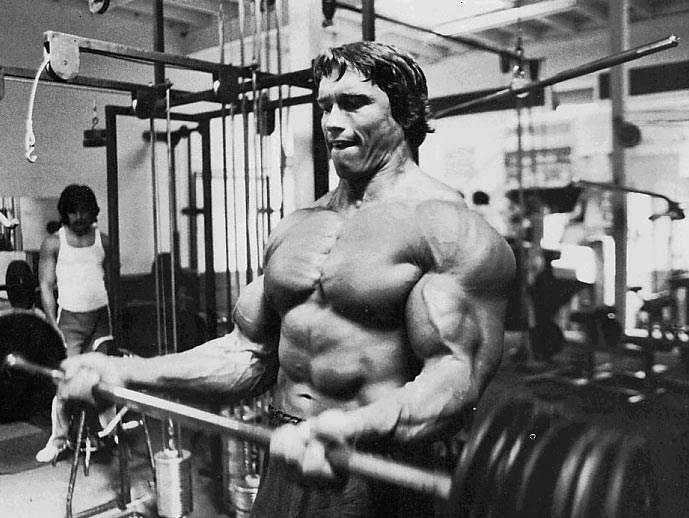 I’m not this ripped, but I feel like it when I rip things like diaper tabs. This is important to note because twice in the past few days I have ripped the tabs right off your product. You see, despite the pictures and diagrams of changing a dirty diaper, the baby is never that still. Their legs stretch out, or they’ll try and roll around or they will grab their feet and bring them towards their mouth. All of these things don’t make it simple to change a diaper. Sometimes you’ll be fighting your child — not literally because one good punch would probably do the trick — on the changing table in an effort to quickly replace a soiled diaper with a clean one or else your hands then become a new sort of diaper because you’re trying to catch what might all of a sudden be coming out. Speed is the name of the game in diaper changing. In doing so, you tend to grab these diapers and pull the tabs quickly in an effort to close them up and make sure you aren’t in the Splash Zone like you would be watching a Shamu show at Sea World. All of a sudden, the tab comes right off the diaper and you wonder if all the lifting of a 17-pound infant has sculpted your arms. You see, Pampers, this has happened at inopportune times and I have had to waste clean diapers because of this malfunction. Tossing an unused diaper in the trash is akin to just taking a few bucks and putting it in a blender. This is cute. But let’s spend the money on a better product, not a cuter one. 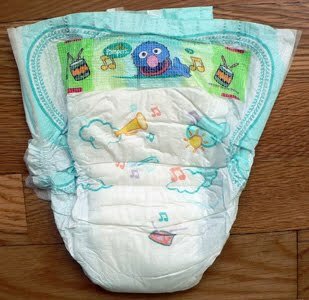 While your product is certainly cute with the baby Sesame Street characters on it, I have to wonder if your diapers come from the same factory that produces Coors Light. You see, when a company would rather put money into a label that lets you know when its beer is ready to drink or uses the term “cold” to describe the taste of its beer, it might be better served to use that money to just make better beer. Maybe instead of a baby Cookie Monster that no one will see — because my child will not be sitting around in a diaper and nothing else since we don’t live in a mobile home park — you could use the money to reinforce your tabs. This would save me from spewing some curse words and sending a quick prayer aloud that my daughter doesn’t turn into a yogurt machine and soil our changing table. It would also prevent the ice from melting in my vodka tonic, watering that tasty delight down a bit. Please take these thoughts into consideration when making your next batch of diapers. Previous What To Do? What To Do?